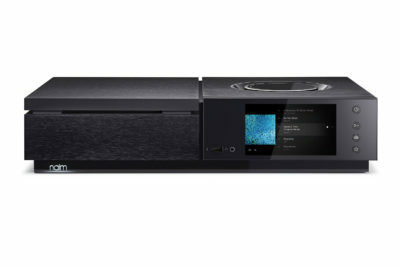 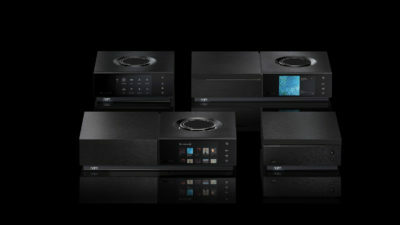 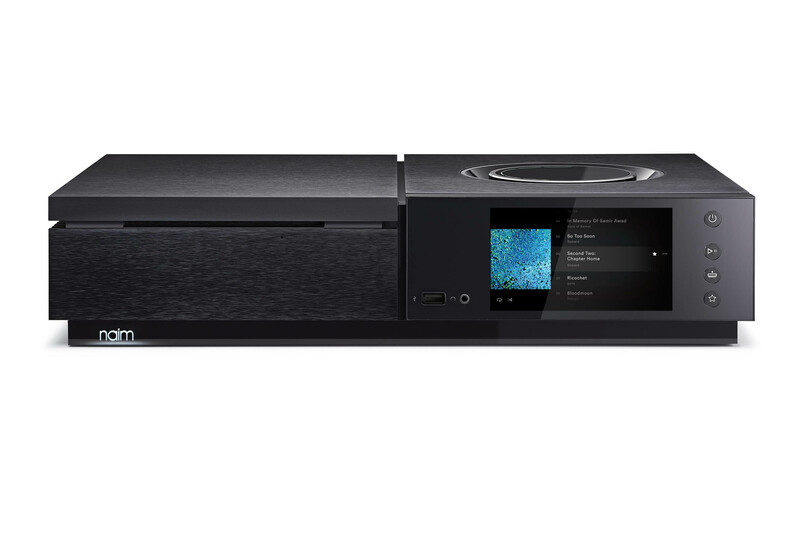 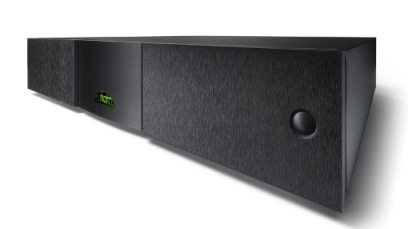 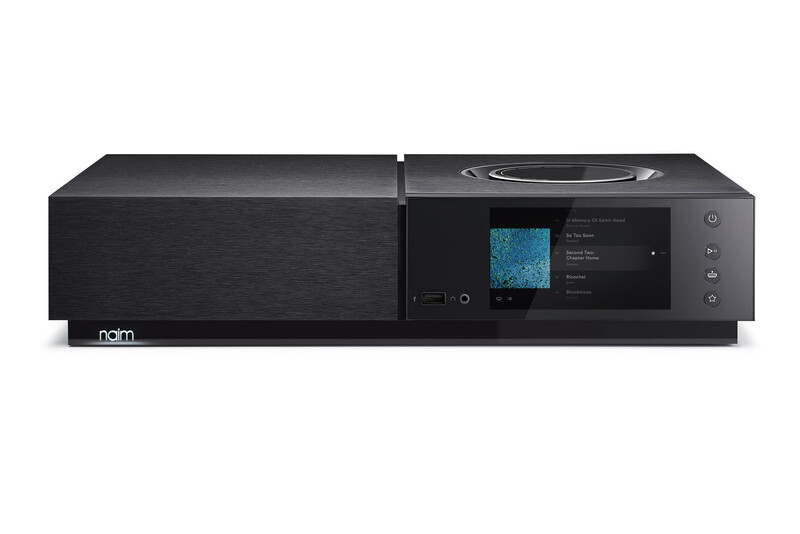 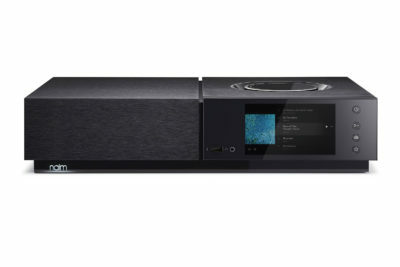 Mu-so Qb is the latest addition to the award-winning Naim Mu-so wireless family. 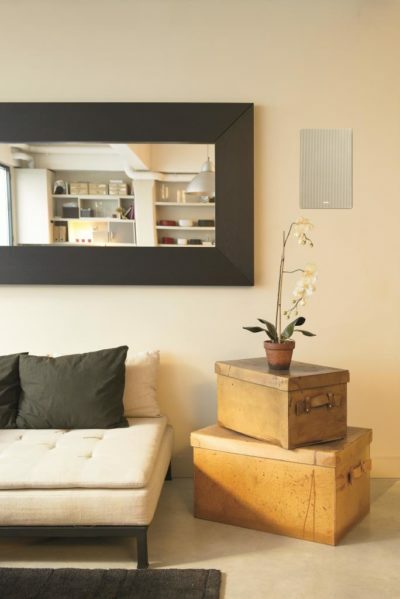 It’s a more compact, but equally impressive, wireless loudspeaker system. 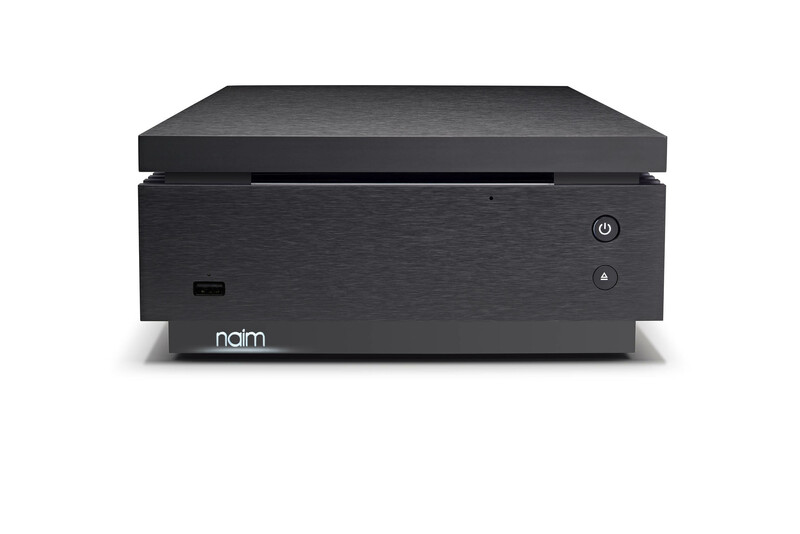 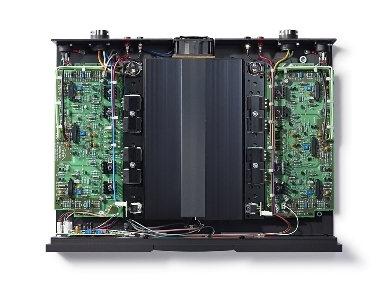 Naim has revitalised and reintroduced its core range of separate power amplifiers with Statement transistors and DR (Discrete Regulator) technology.